In this fast-paced and technology-driven era, it is very essential for an individual to be up-to-date with the latest technologies, latest programs and the latest software. Gone are the days, where fast work was appreciated. Today is the generation of ‘smart work’ which means making quality use of knowledge, technology and time for effective results. Using the traditional means of work not only consumes your time but also keeps you lagging behind in your professional space. 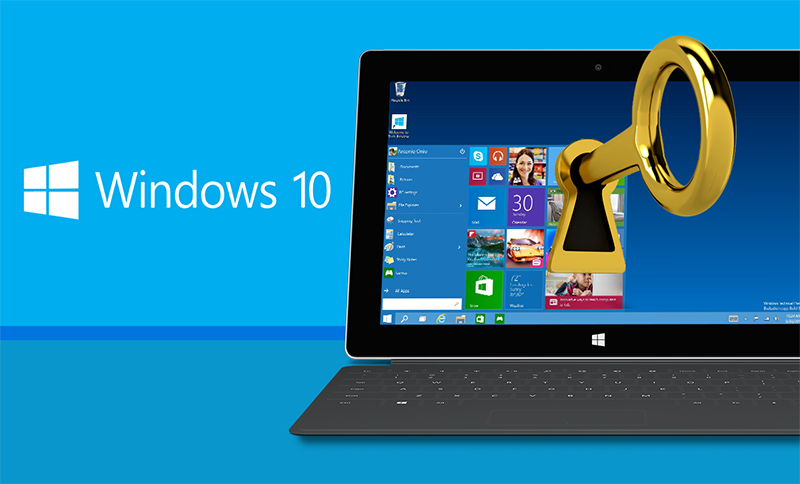 The windows 10 product key is available on the official website of Microsoft. After you purchase your product key from this website, a link (private key) will be received in the confirmation mail sent by the company. This private key would help you access your product key and activate the Windows 10 on your system. Generally, the windows 10 product key is quite expensive and there are also many free upgrades available. If you recourse to these free upgrades, instead of a product key, a digital license is obtained which helps you activate Windows 10. However, there are certain restrictions in using the operating system when obtained through these free upgrades. The new computers available also have Windows 10 pre-installed and thus the product key can be found in the Certificate provided in the package. The detailed step-by-step process provided can be followed to gain access to the product key. There are many Microsoft authorized retailers available in the market who sells physical copies in the form of DVD or USB for installing Windows 10. The product key is available inside this copy from it can be availed to install the Windows 10. It is always advisable to purchase such software’s from trusted websites to enjoy uninterrupted services for designated use. Rely on trusted sellers to find the authentic Windows 10 Product key and pave your way towards a speedier and better result.